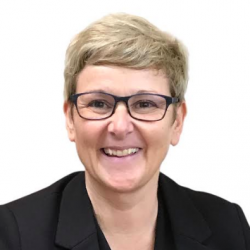 Lakes, the leading manufacturer of innovative showering spaces, has appointed Clare Chase to join its external sales team as an Area Sales Manager (ASM). 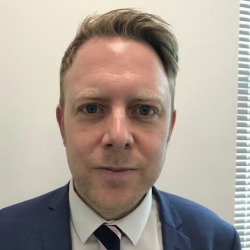 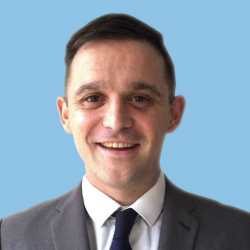 Chemical water treatment and filter manufacturer Fernox has announced Nick Clift has become its new Area Sales Manager in the Southern Central Region. 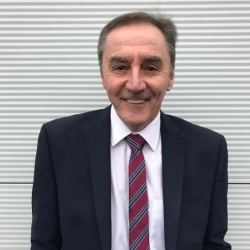 Alumasc Rainwater is continuing to develop its cohort, announcing the appointment of David Loader as Area Sales Manager for the South West.